Home of "Addie" the Cow! The Sheboygan County Dairy Promotion Association board of directors hold monthly meetings for the board and an annual meeting in February for county dairy farmers and volunteers. The board consists of nine dairy farmers and agri business persons elected to a three year term. 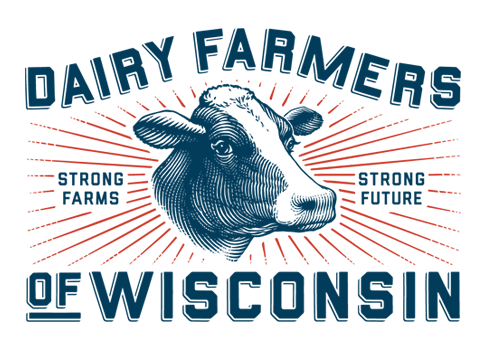 They work closely with the Wisconsin Milk Marketing Board, The UW Extension and community agri businesses in their promotional efforts. 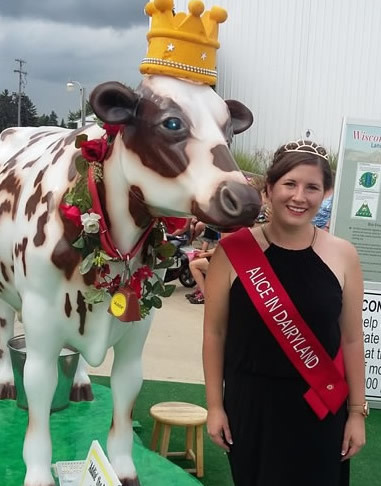 The board empowers a part time dairy ambassador to help facilitate classroom education and community dairy promotion. 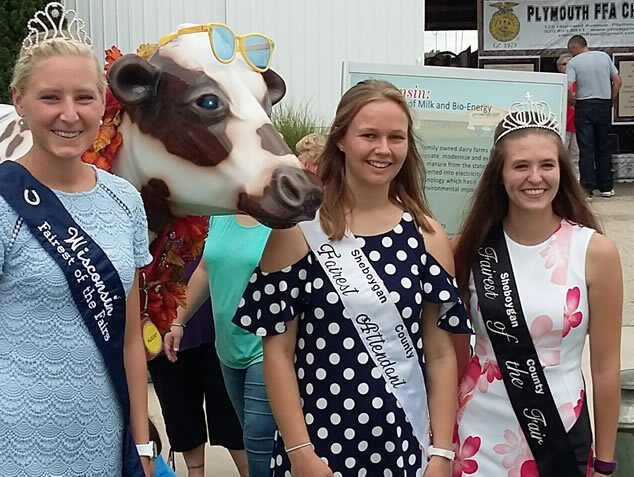 It is the mission of the Sheboygan County Dairy Promotion Association, a non profit organization, to partner with the dedicated dairy farm families of Sheboygan County and Wisconsin to positively promote Wisconsin’s dairy industry and the outstanding dairy products it produces. We are pleased that you have visited our website. Please contact us if you did not find what you were looking or if we can partner with you to promote Wisconsin's Dairy Industry.